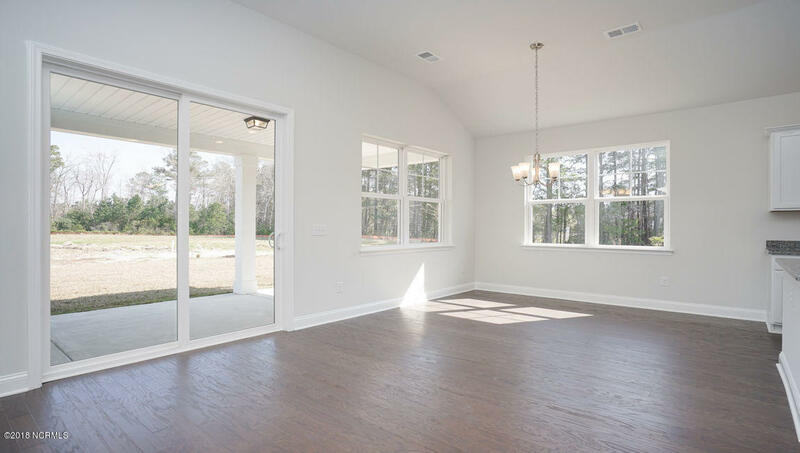 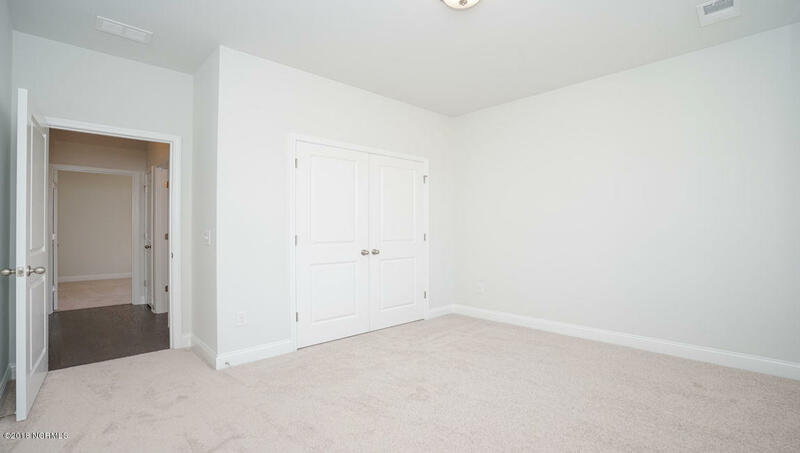 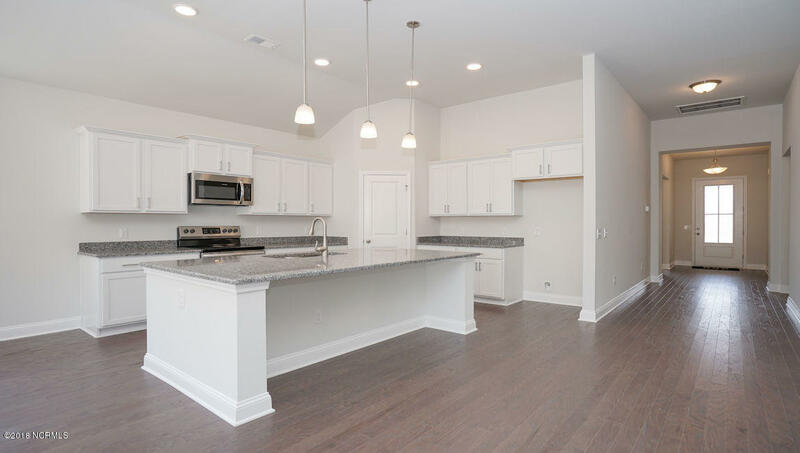 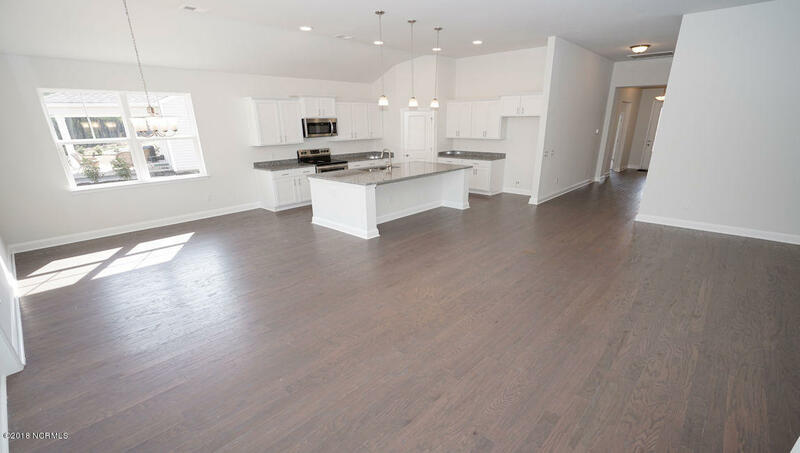 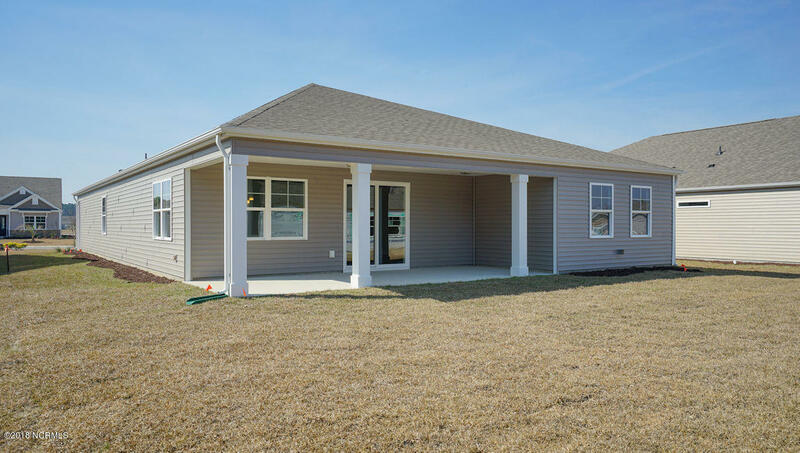 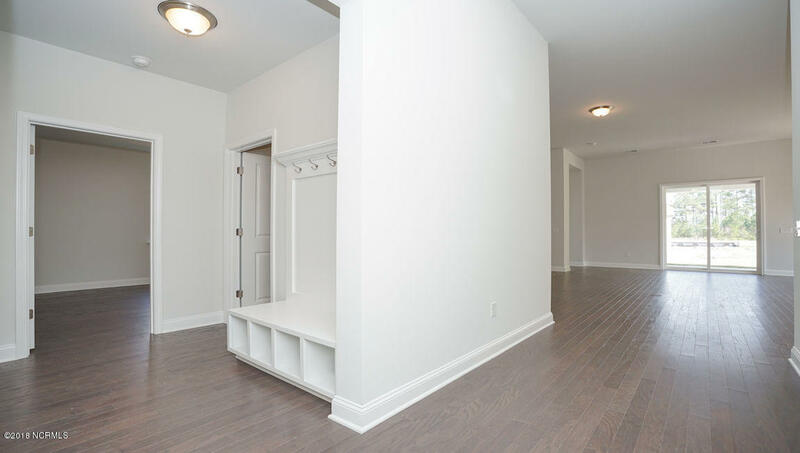 Fantastic Litchfield plan with a flexible 4th BR that could easily be a den/office. 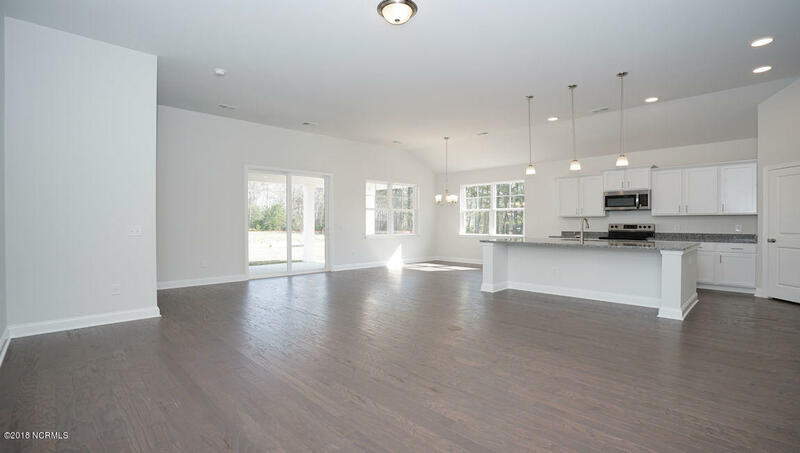 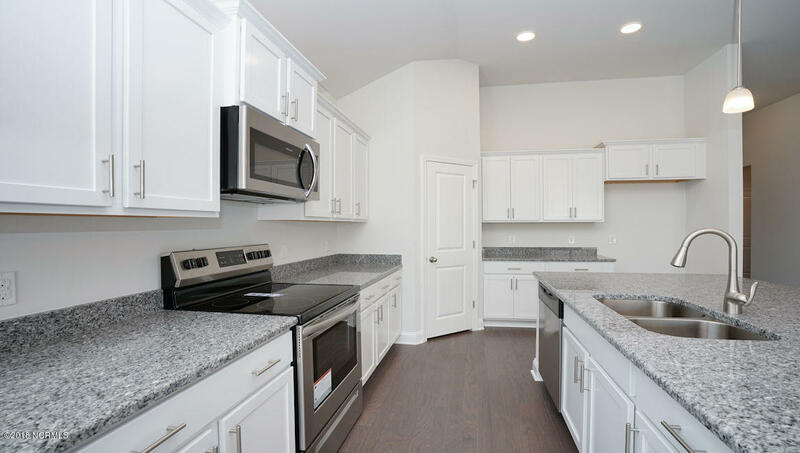 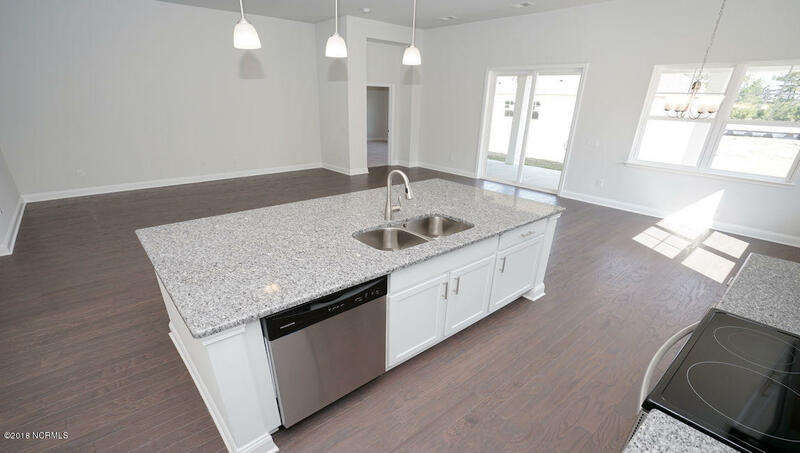 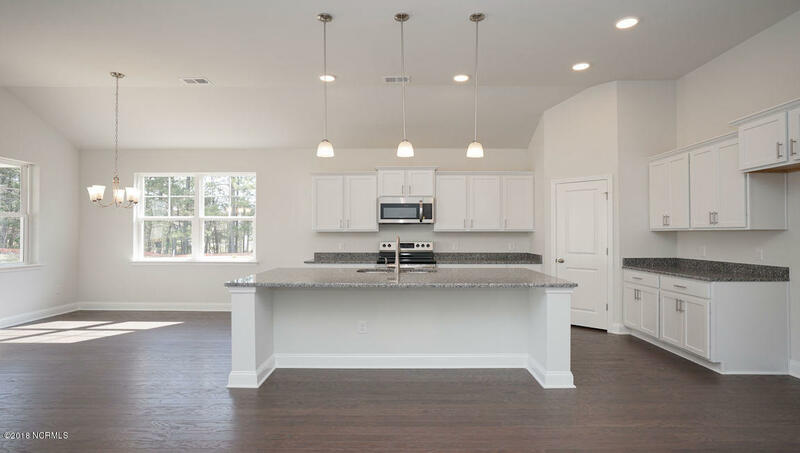 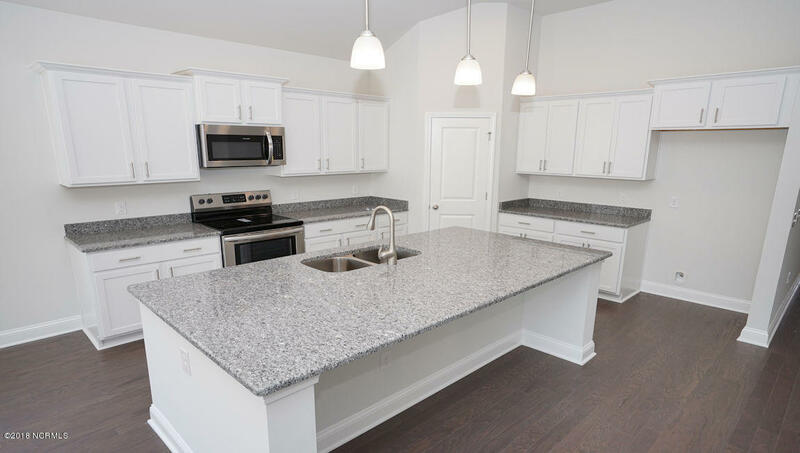 Kitchen is open to great room, and dining space with a large granite counter height island. 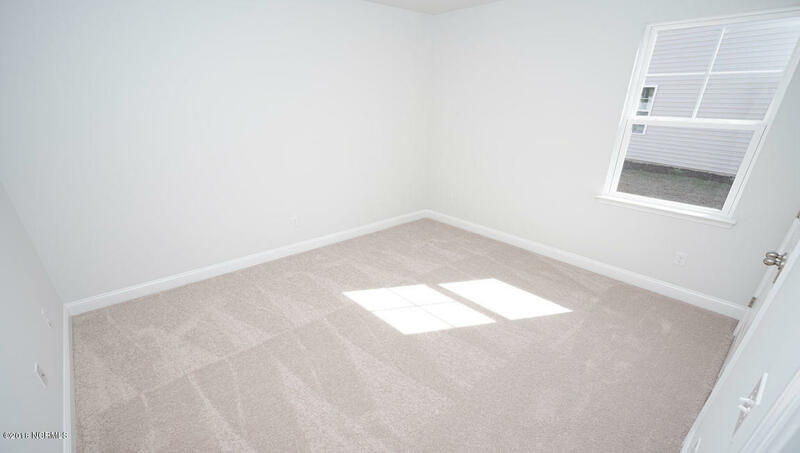 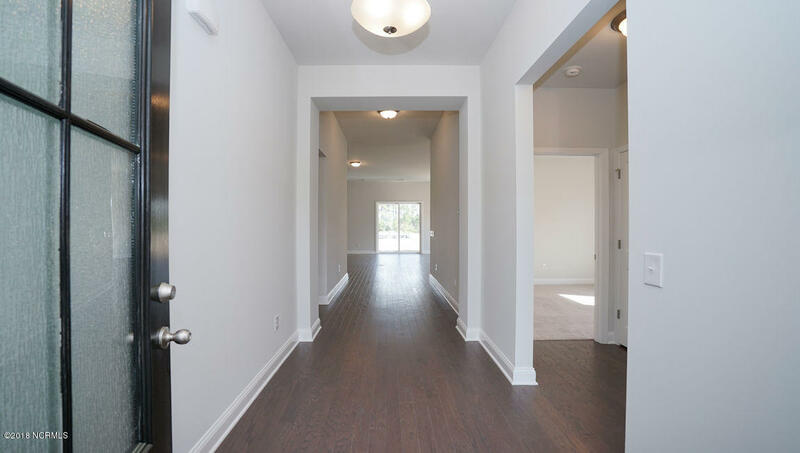 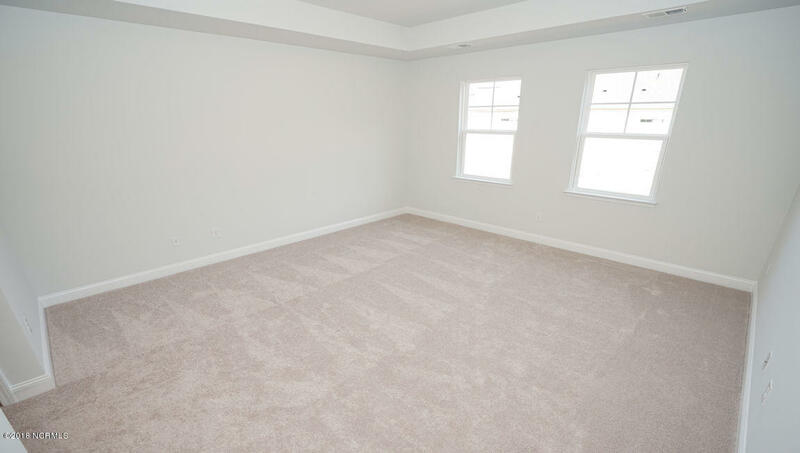 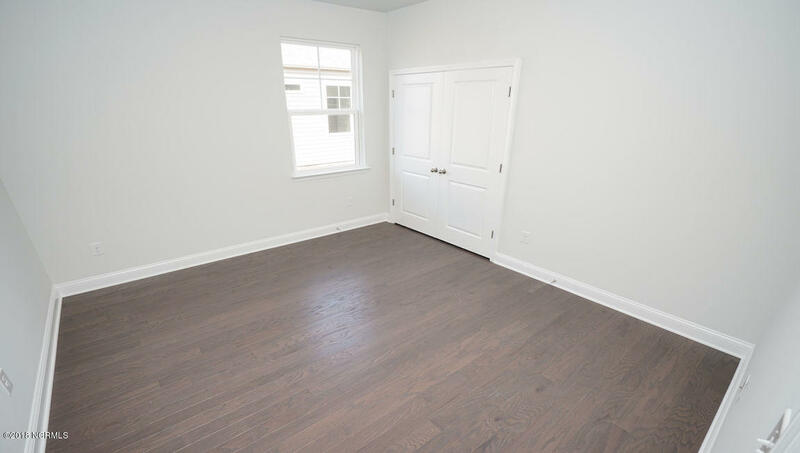 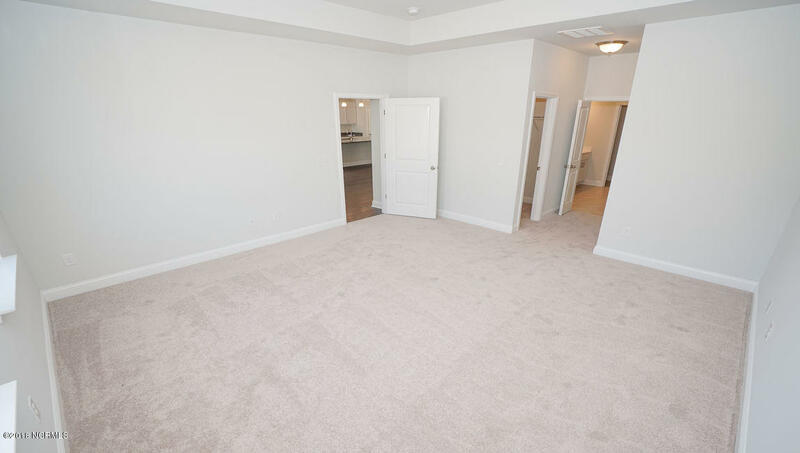 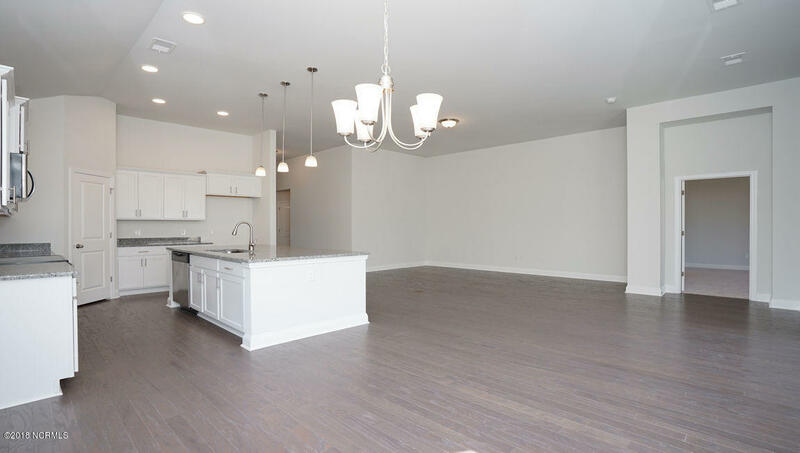 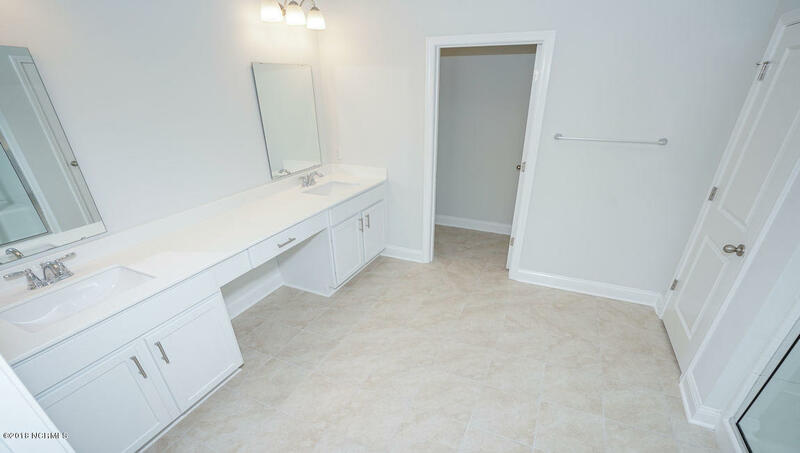 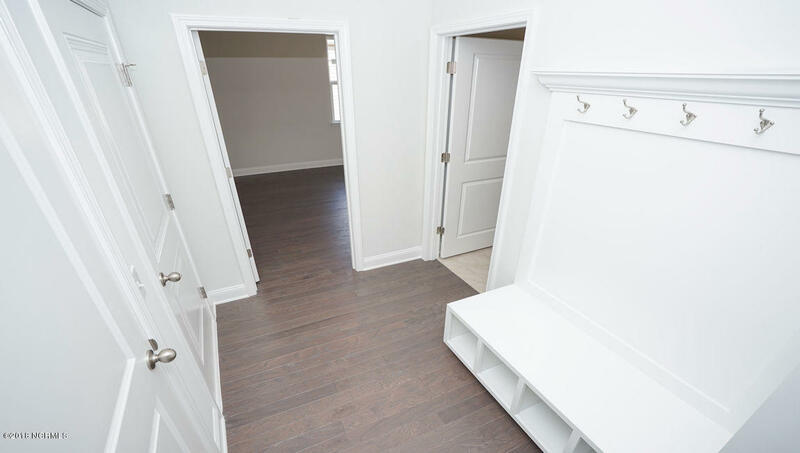 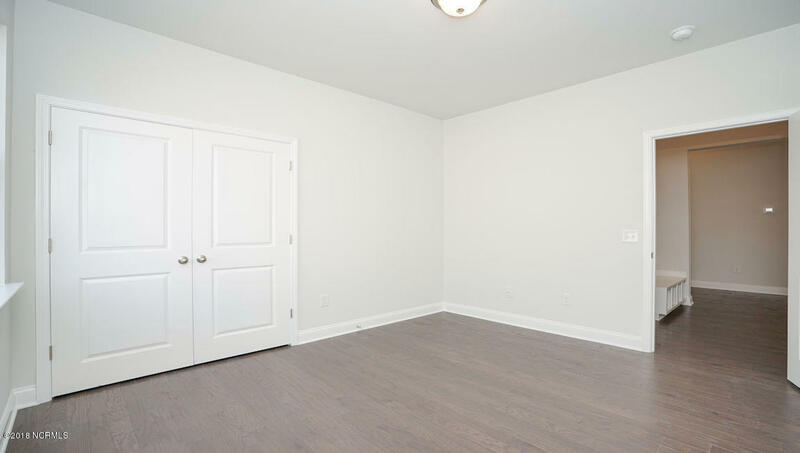 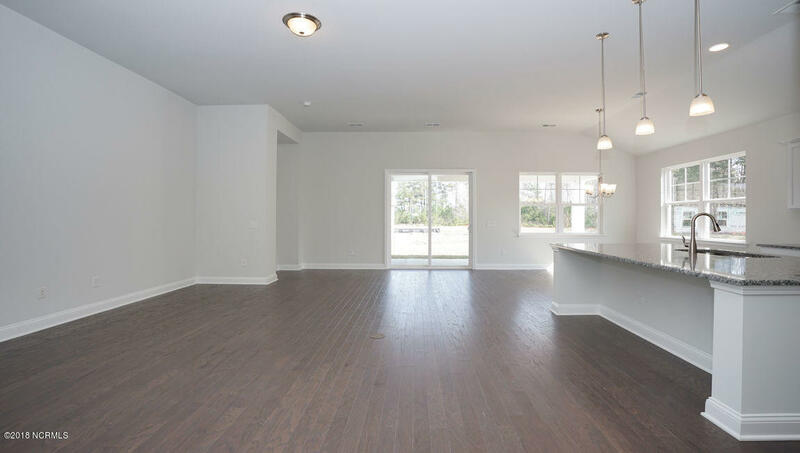 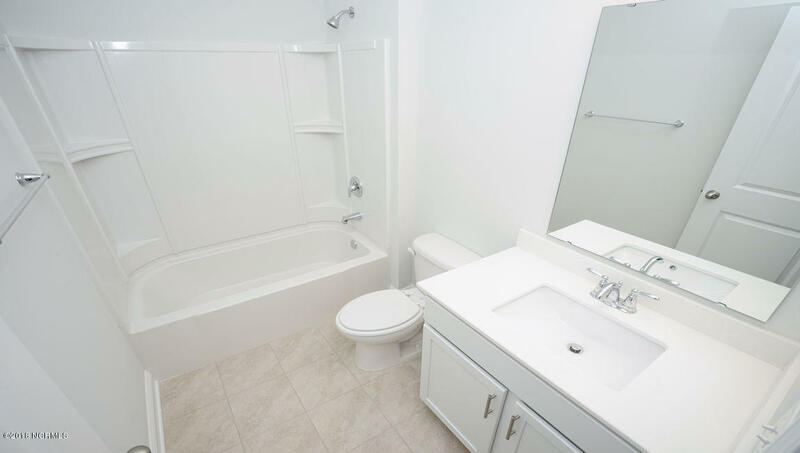 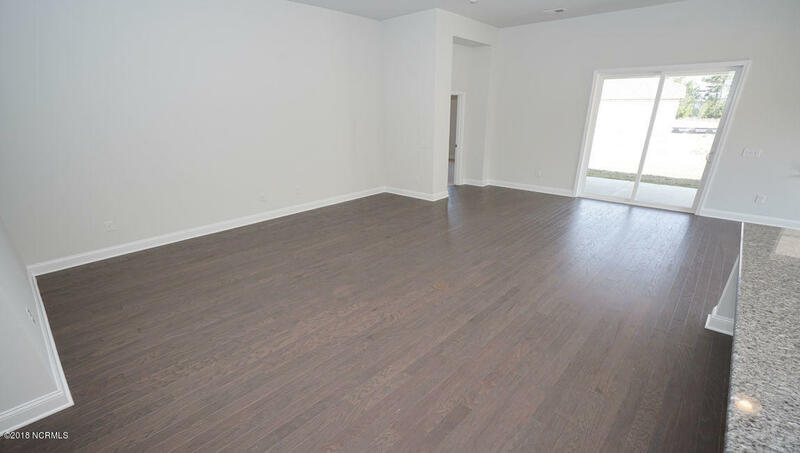 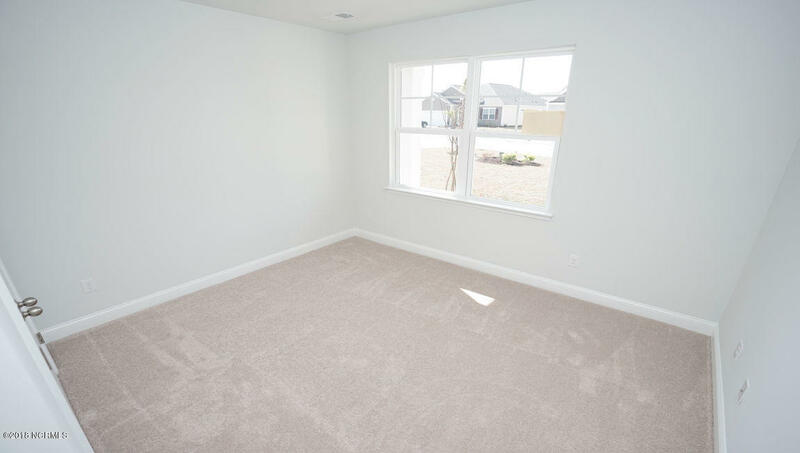 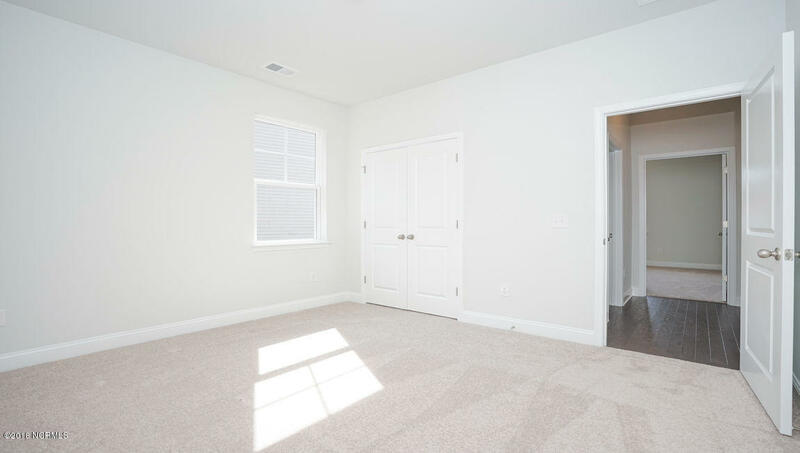 Hardwood floors thruout living area and tiled laundry and baths. 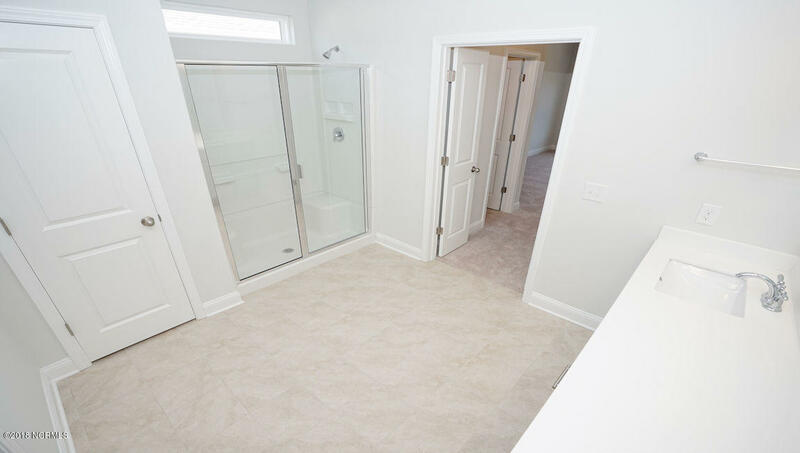 Tray ceiling in the master BR, his and hers closets, double vanity. 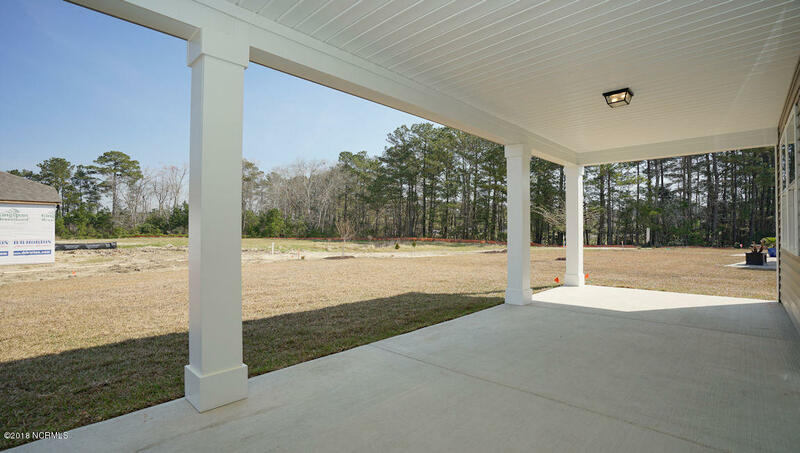 Fantastic covered rear porch to enjoy that Carolina weather. 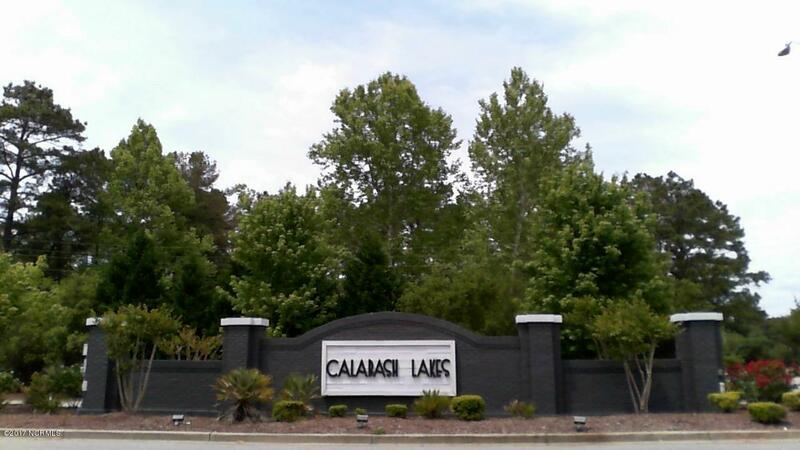 Minutes to Sunset Beach and the village of Calabash, with waterfront dining overlooking the beautiful Calabash River. 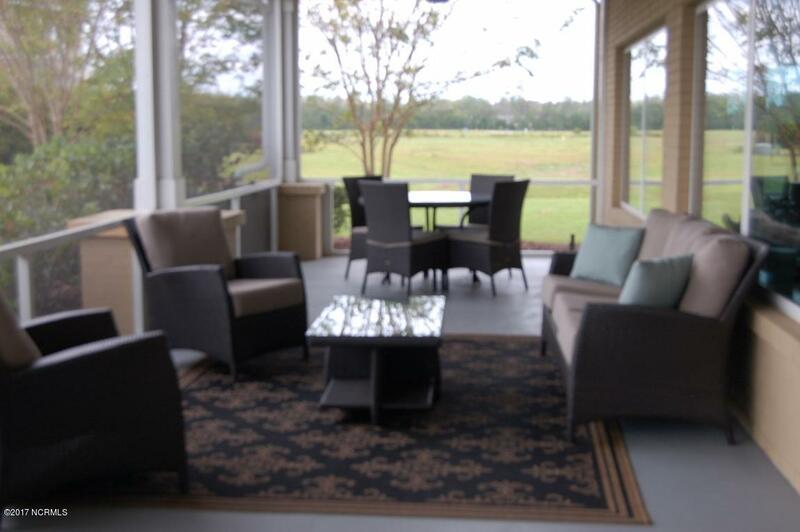 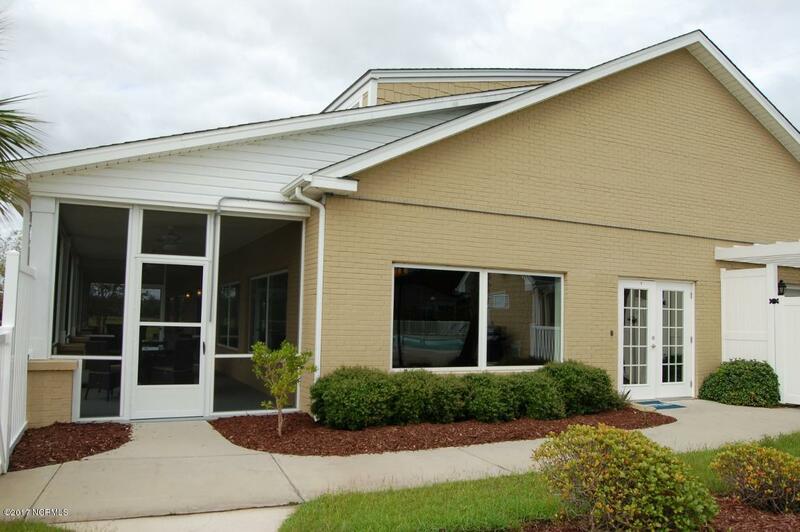 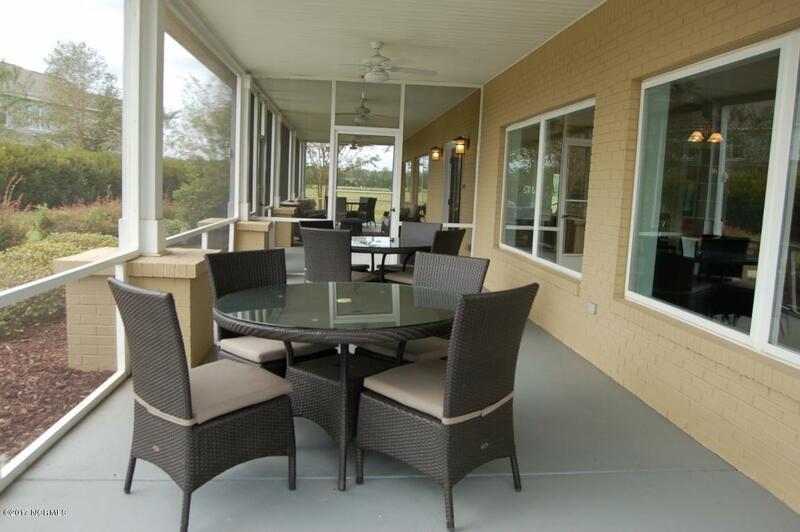 Minutes to golf, restaurants, intracoastal waterway, parks. 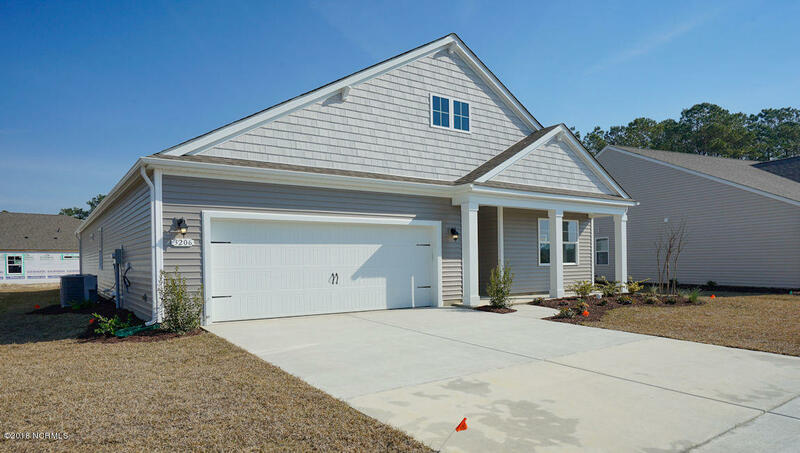 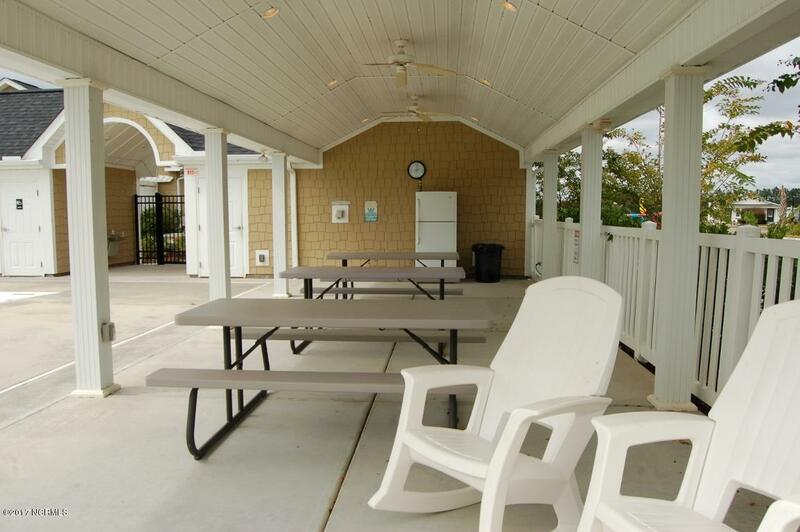 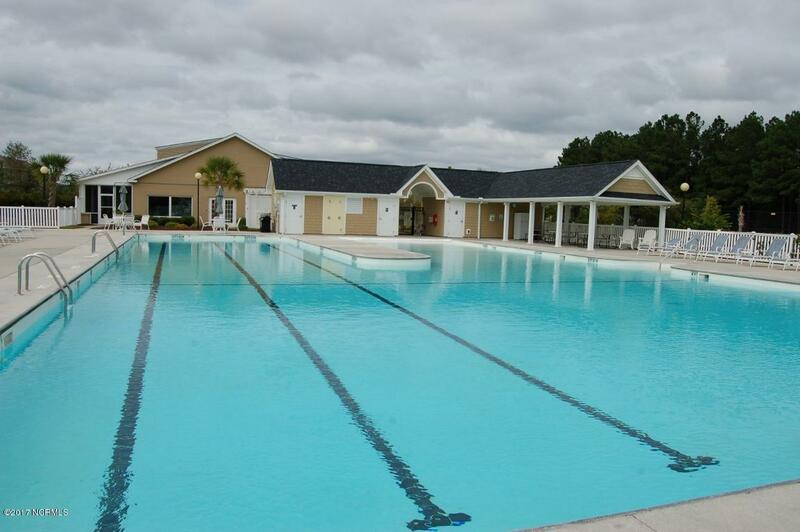 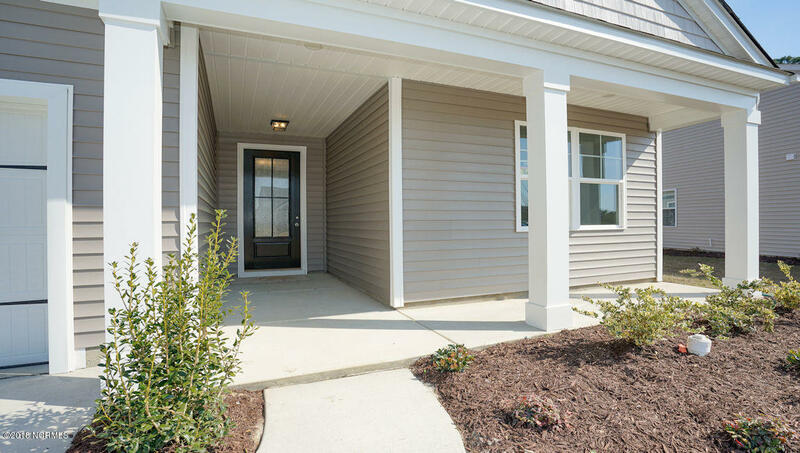 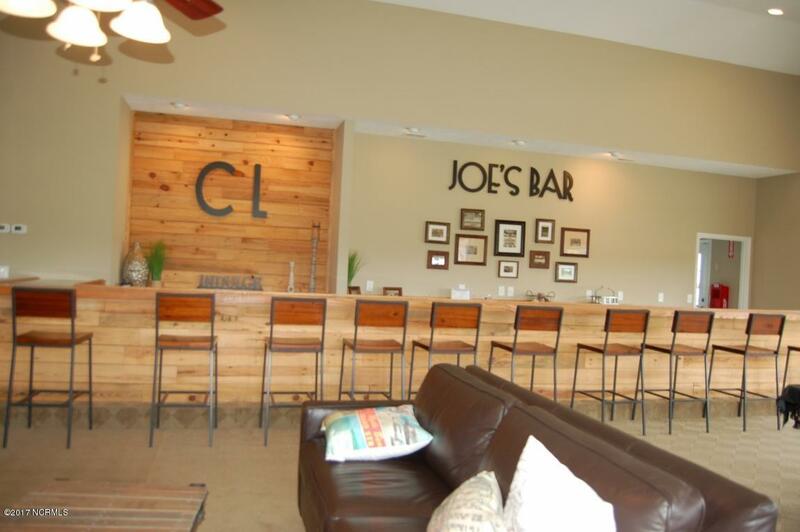 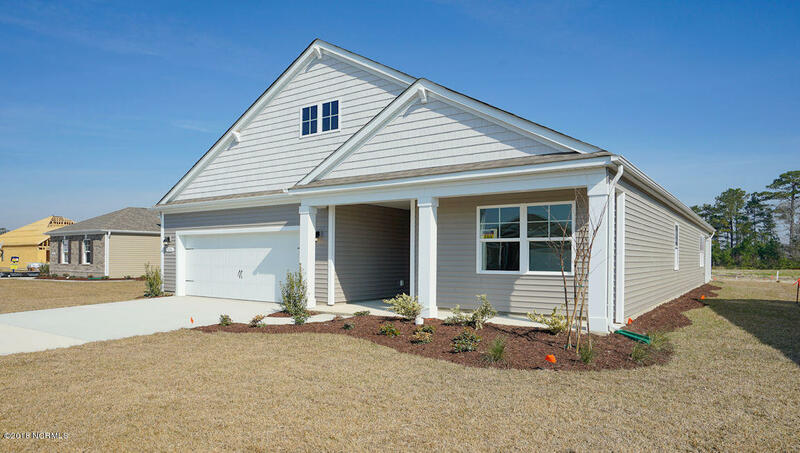 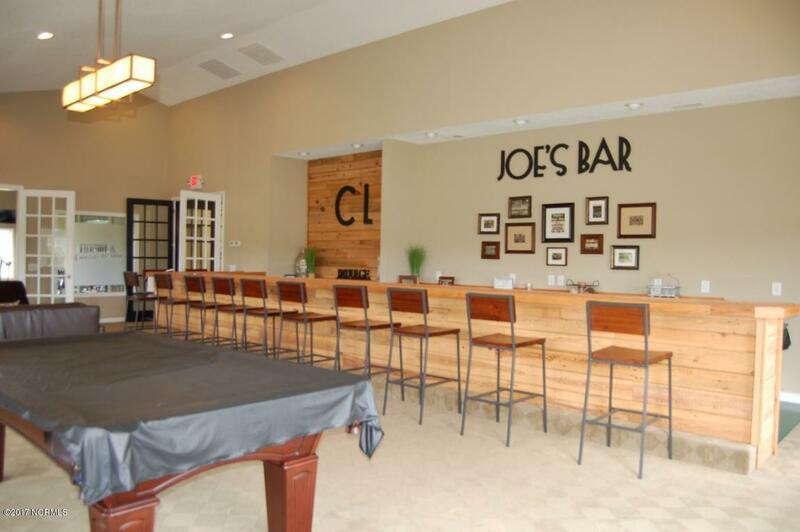 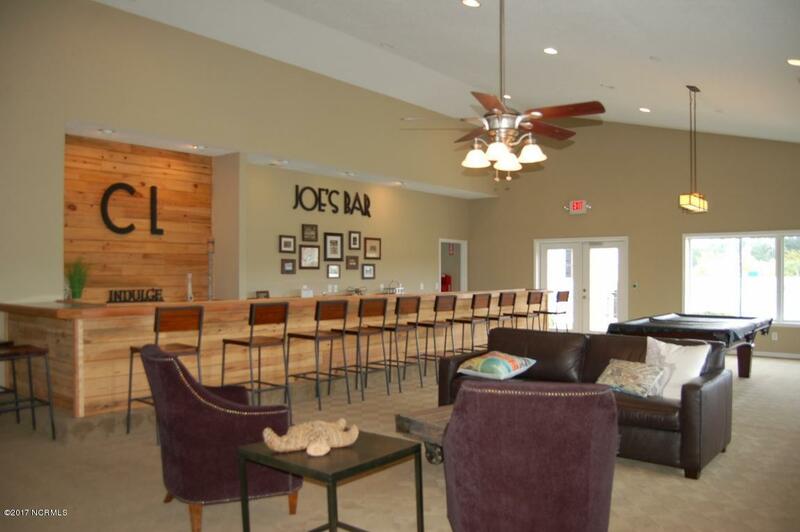 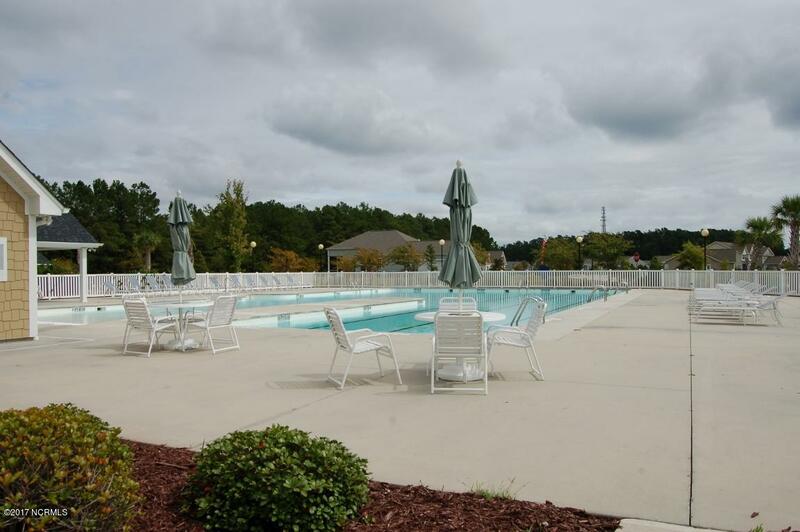 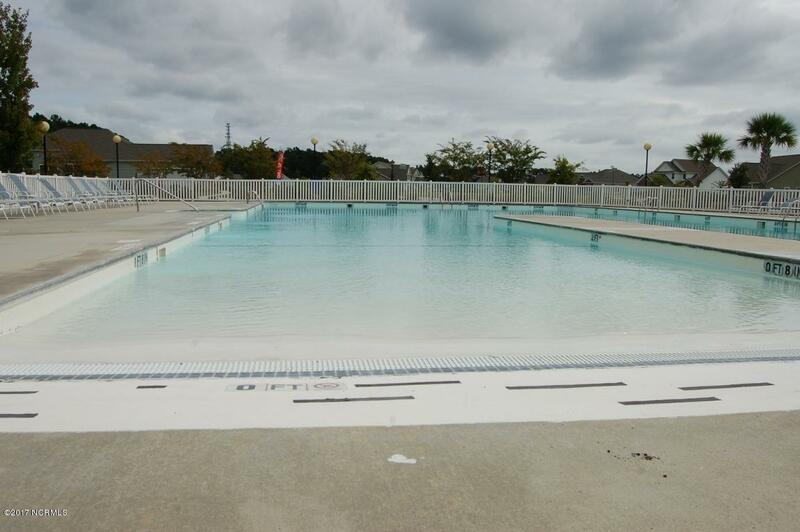 Perfect location to enjoy all that coastal Carolina living has to offer. 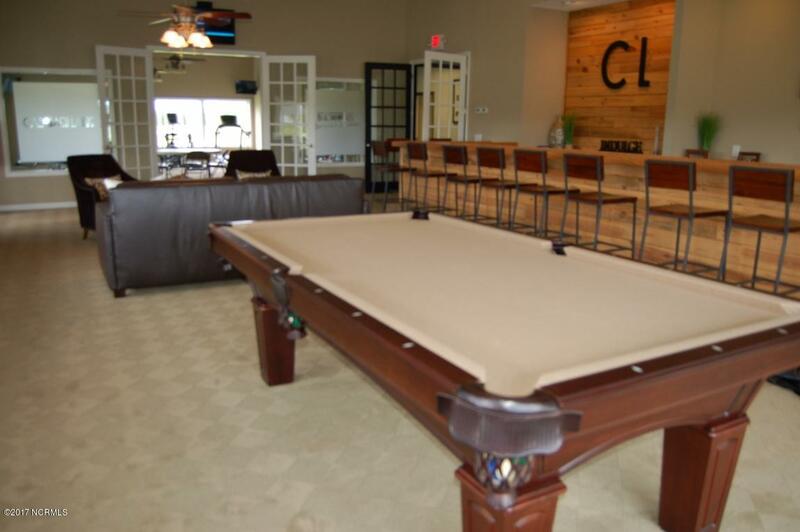 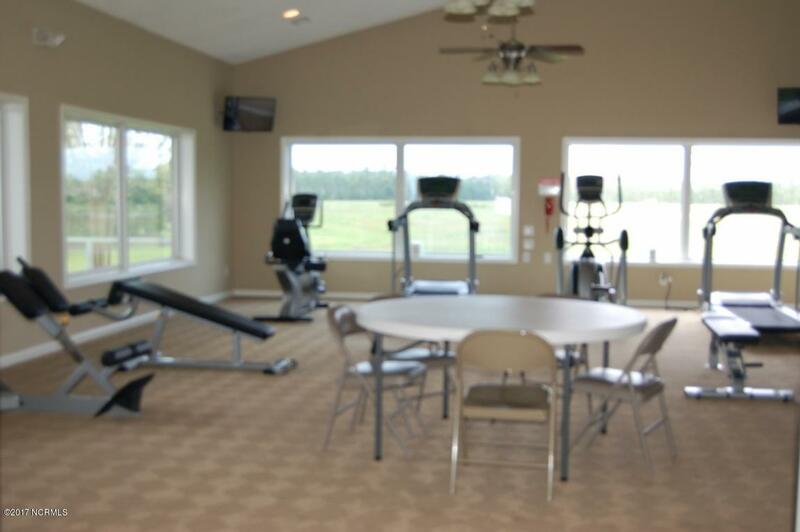 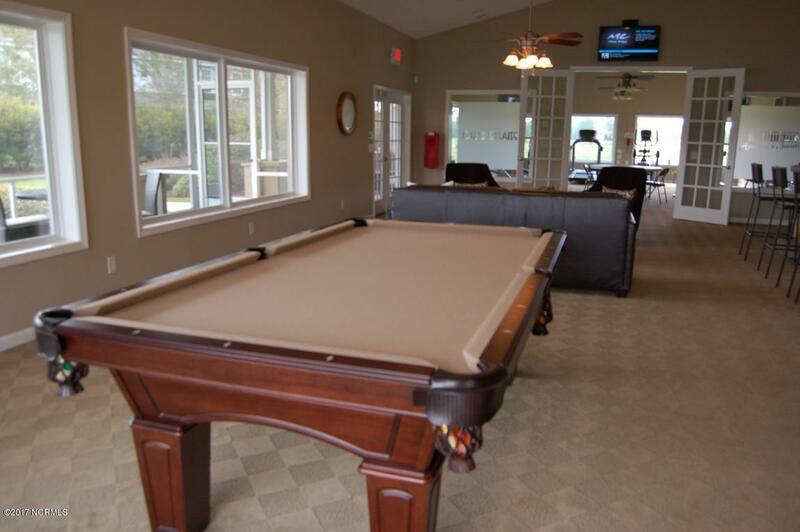 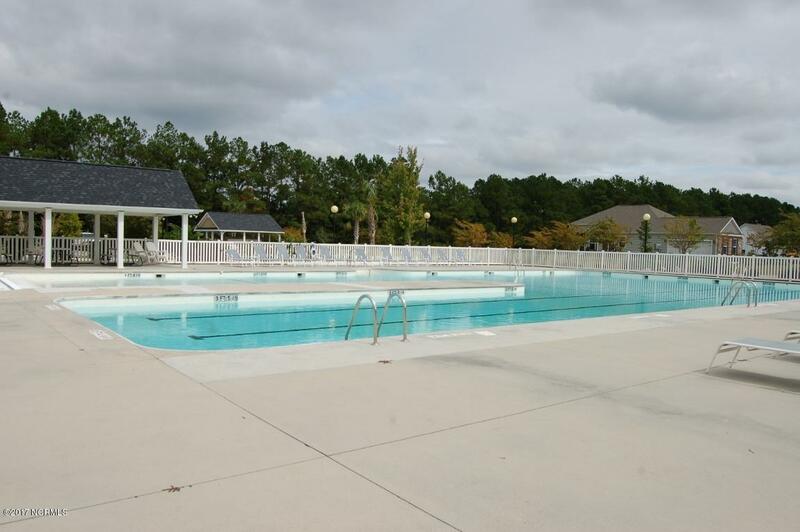 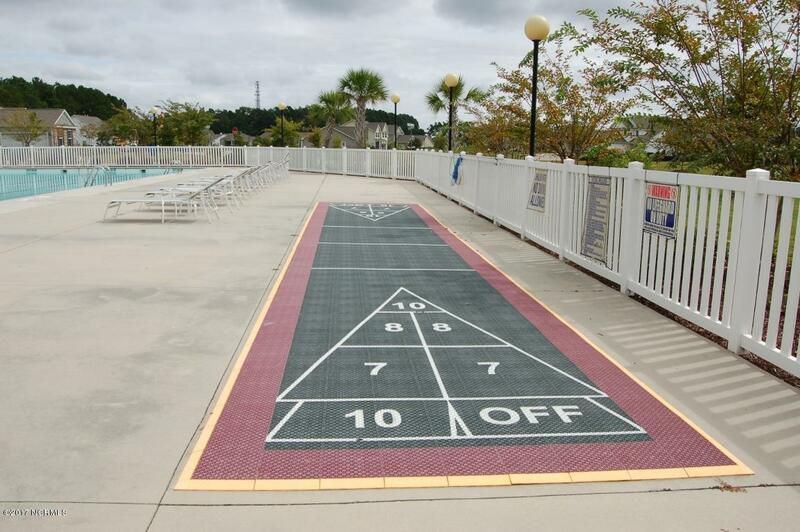 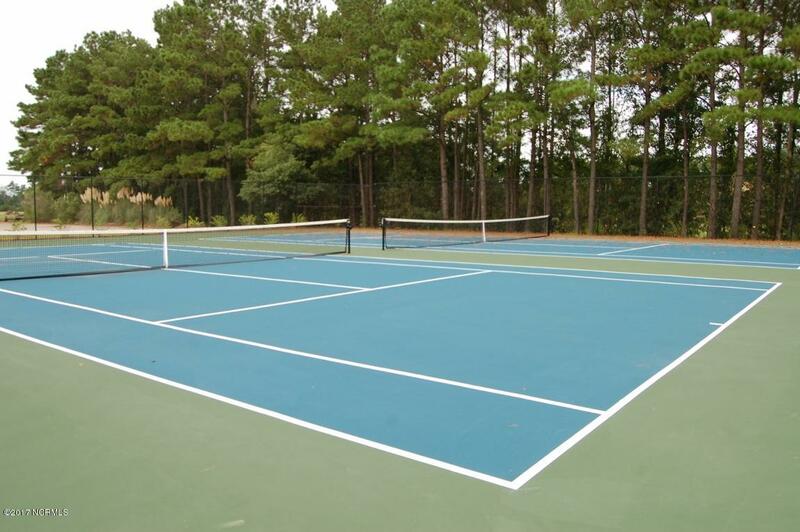 Low HOA fees include lawn care, irrigation, clubhouse, pool, tennis/pickleball, fitness center, billiards, and shuffleboard. 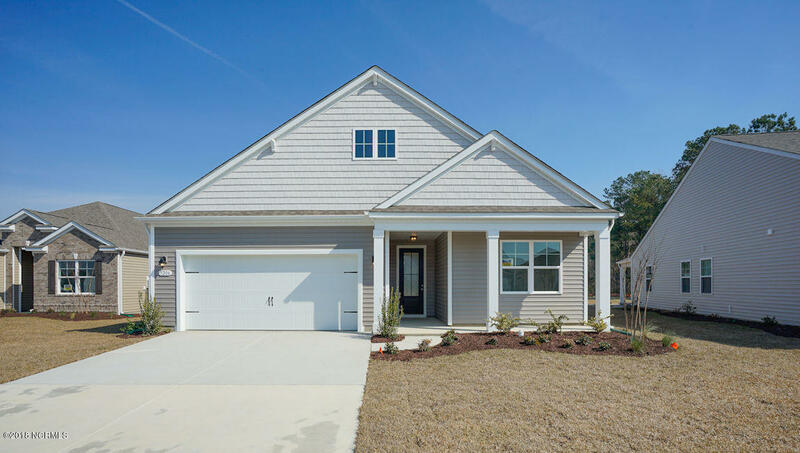 Home and community information, including pricing, included features, terms, availability and amenities, are subject to change and prior sale at any time without notice or obligation. 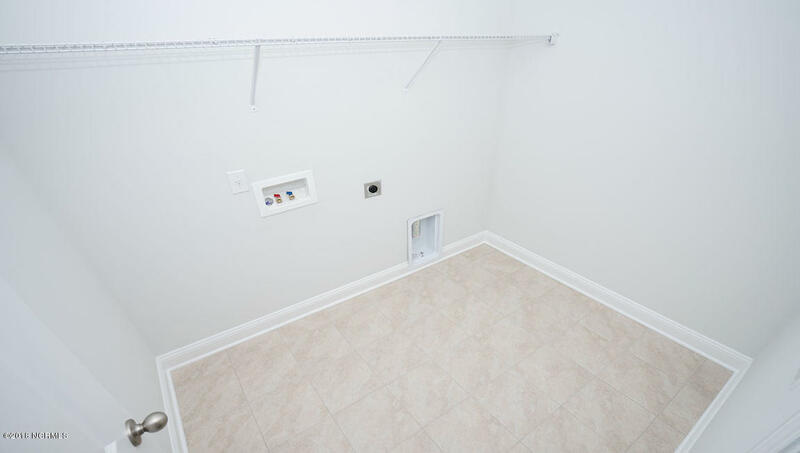 Square footages are approximate. 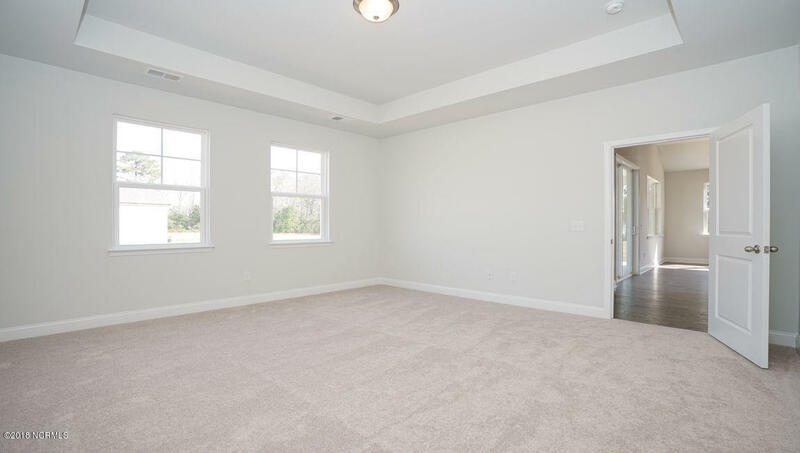 Pictures, photographs, colors, features, and sizes are for illustration purposes only and will vary from the homes as built. 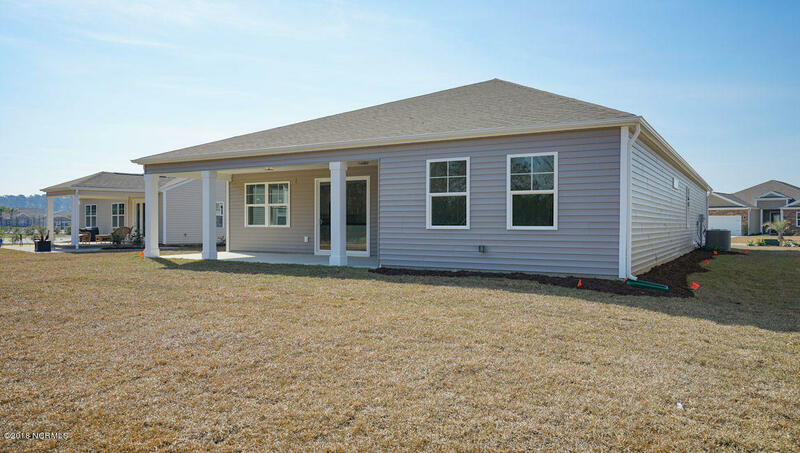 Equal housing opportunity builder.